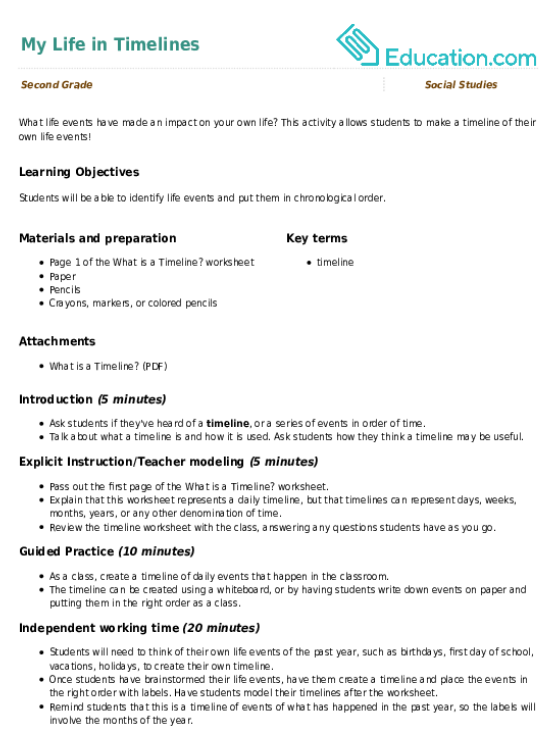 Heredity is a complex subject that kids don't usually tackle until high school biology, but younger kids do learn basic concepts of heredity in elementary school. 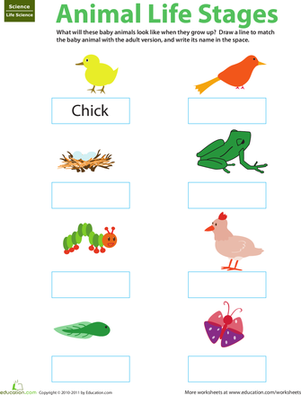 Kids understand that animals produce babies of the same species, and that parents and offspring share many of the same traits. 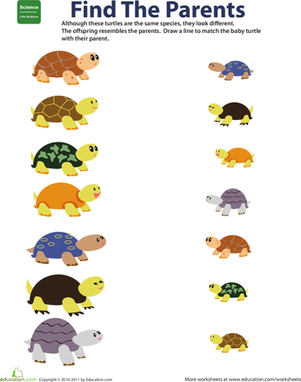 This worksheet tests kids' understanding of this basic life science concept by asking them to match parent turtles with their offspring based on similar traits. 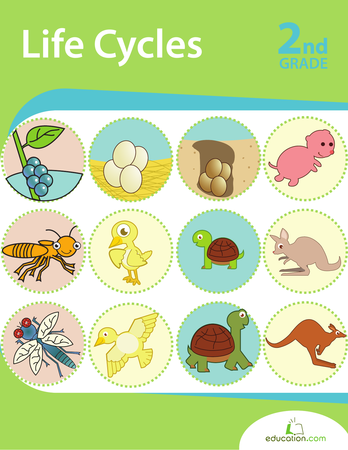 Click hereFor more life science worksheets. 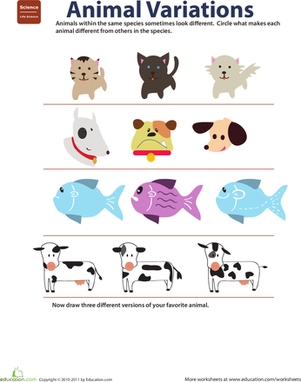 This worksheet helps kids understand variations in animals and how the same kind, or species, can sometimes look different from each other. 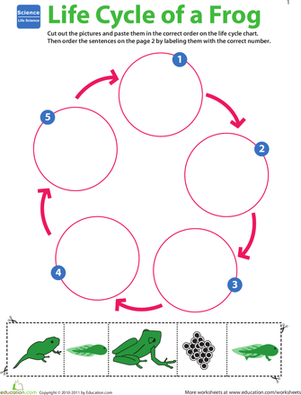 Learn about the life cycle of a turtle with this life science worksheet.